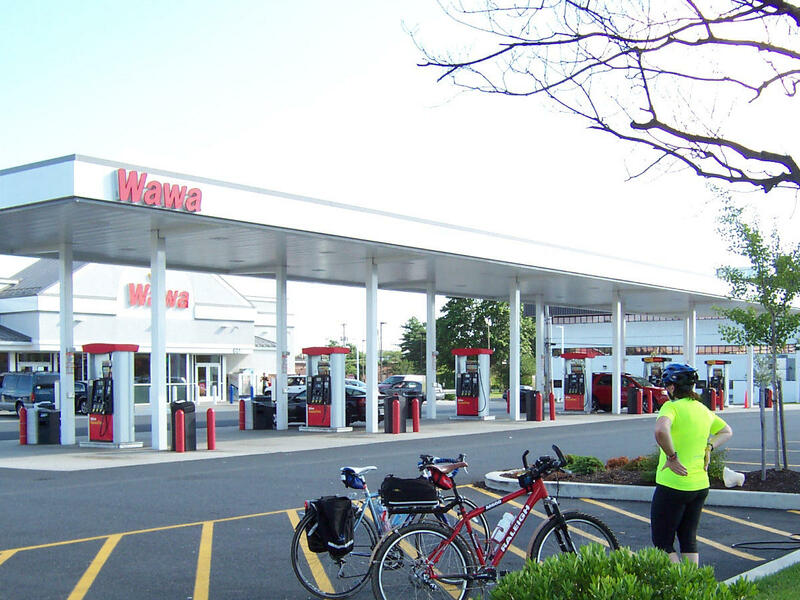 A super WaWa here, with as many as 12 gas pumps, would seriously impact bicycle safety in the area. Both Elkton and Apple road are popular bicycle routes. By Carol R. McKelvey -- The SMSCS, South Main Street Coalition for Safety is a concerned group of residents who are opposing a Special Use Permit for WaWa to put gas pumps on the parcel at South Main Street (Elkton Road) and Apple Road. 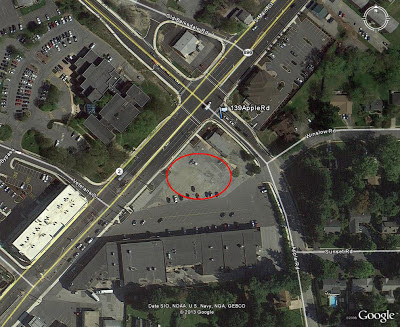 The parcel is located across from the City Municipal Building. We feel it will negatively effect Traffic safety of the area, and the safety of Pedestrians, Bicyclists, and the residents of the nearby community. We are meeting together to keep abreast of the facts and processes of city government regarding this parcel of land. Please join us to learn and understand the impact these gas pumps will have on your community. 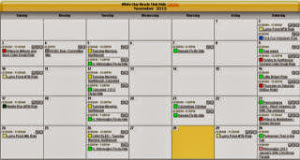 We have had about 7 meetings and will have another July 15th at 12:30 pm at our home. 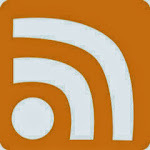 We are planning to organize a complete presentation for the Planning and City Council. We want to include data like Heather Dunigan presented at NBP's Community Meeting to demonstrate that this will be unsafe. The applicant, WaWa, has to prove it will be safe ... and conversely we have to prove it will be unsafe. We will produce a bicycle section, a traffic section, an environmental section and a pedestrian section. We want it before these groups on an equal basis with WaWa. The new Super WaWa at the corner of Rt.273 and Marrows Road. In typical fashion, this retailer shows little to no interest in bicycle or pedestrian safety. At this particular location, advocates - in conjunction with the City of Newark - had to enforce mandatory bicycle parking and ADA compliant sidewalk access to the parking lot. 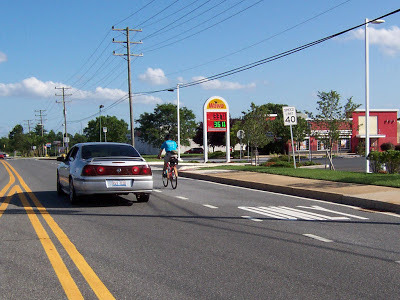 Biking into - or past this WaWa requires advanced vehicular bicycling skills, and knowing where to position one's self in the lane of traffic. 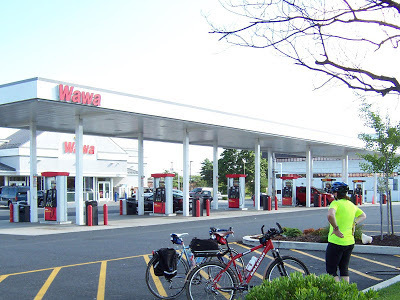 Poster's Note: Not only are these Super WaWa stores inherently unsafe for bicyclists and pedestrians with their cars-only design, it is totally out of character with the downtown Main Street environment that the City says they promote. It is difficult to believe we even have to fight this battle, but short term profits often trump common sense.